our clients minene, cubus, spar kjop, h&m, hong kong liano apparel limited, the hong kong jockey club, hong thai travel. our head factory located at huiyang district, huizhou city. your customized requirements for color, logo, design, package, carton mark, your language manual etc. different models can be mixed in one container. but we can promise that we will never overcharge you. we know suitable price and on-time delivery are the two key points for business. The shipping cost does not include any import taxes,and buyer are responsible for customs duties. pls contact us if you need to place any bulk order. Feedback Please do contact us before leaving a Neutral or Negative feedback. Ningbo Free Trade Zone Power Trade Int'l Trading Co., Ltd.
Shenzhen Bobai-T Electronic Commerce Co., Ltd.
Quanzhou Jinyi Trading Co., Ltd.
Q4:Can I get free samples for quality reference9 A: Existing samples are free (without courier). Q6:How about the payment for samples or orders9 A: We prefer Paypal for samples and courier, but T/T for full order. Q9:Can I have exact pre-production samples to check before mass production9 A: Certainly ,we can send PPS to you. 2.As for the design, we can provide the base design of your products, if you can not make it. 3.When the design is approved, let us start making the product sample. 5.When the sample is approved, then let us start the mass production. 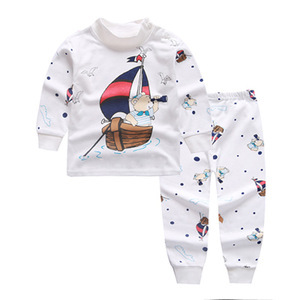 Alibaba.com offers 2,263 baby wear vest products. About 6% of these are baby clothing sets, 6% are girls' dresses, and 3% are boy's clothing sets. 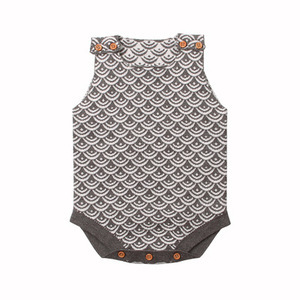 A wide variety of baby wear vest options are available to you, such as 100% cotton, polyester / cotton. You can also choose from unisex, baby girls. As well as from children, infants & toddlers. 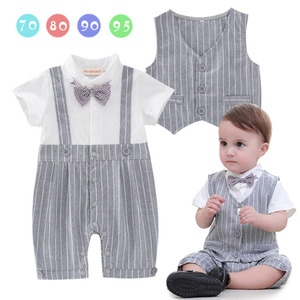 And whether baby wear vest is oem service, or in-stock items. There are 2,238 baby wear vest suppliers, mainly located in Asia. The top supplying countries are China (Mainland), Pakistan, and India, which supply 97%, 1%, and 1% of baby wear vest respectively. 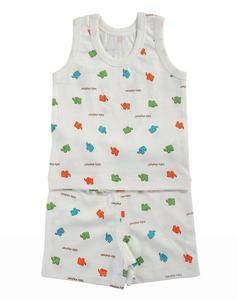 Baby wear vest products are most popular in North America, Western Europe, and Central America. You can ensure product safety by selecting from certified suppliers, including 28 with BSCI, 23 with ISO9001, and 19 with Other certification.